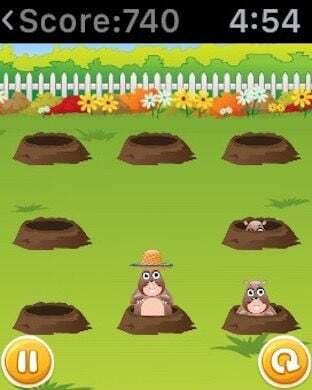 The moles are destroying your garden and you need to do all you can in order to stop them! 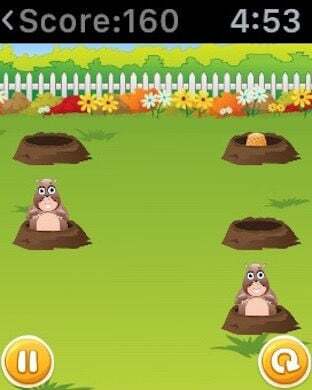 Engage the moles in battle and do all you can to protect your stunning garden! Smash and Slash is easy to play, all you have to do is to use the hammer to hit the moles in the head. The more moles you hit the higher the store will be. You can also find other items, which include a miner mole, cactuses, bushes, bombs and so on, which means that you will obtain an immense value and a whole lot of fun with this unique and quirky experience. Smash and Slash is all about fast response, so try and respond as fast as you can to reach the best possible score. If you want to improve your response time and just have fun as you do that, Smash and Slash is the ultimate game for that. Keep the moles away, get the highest score and share it with your friends! 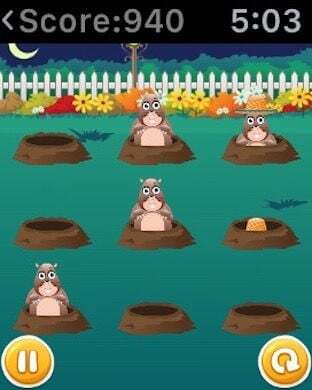 Enjoy the ultimate mole whacking experience, only with Smash and Slash!